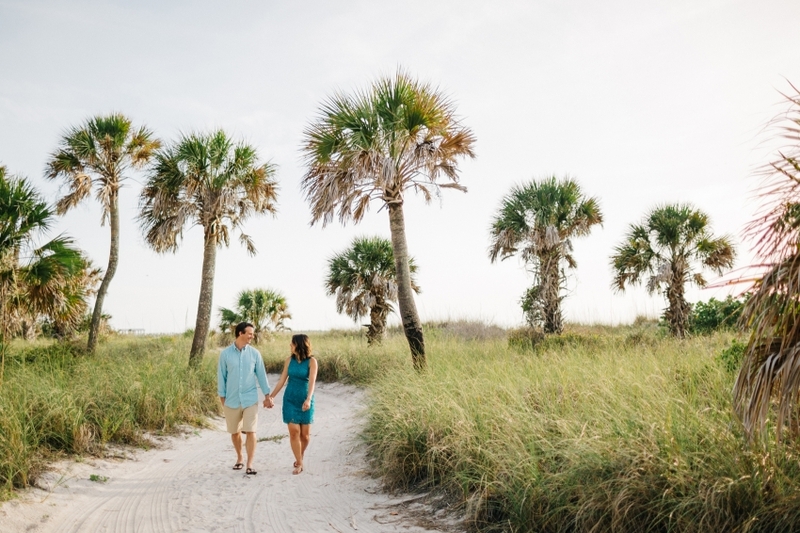 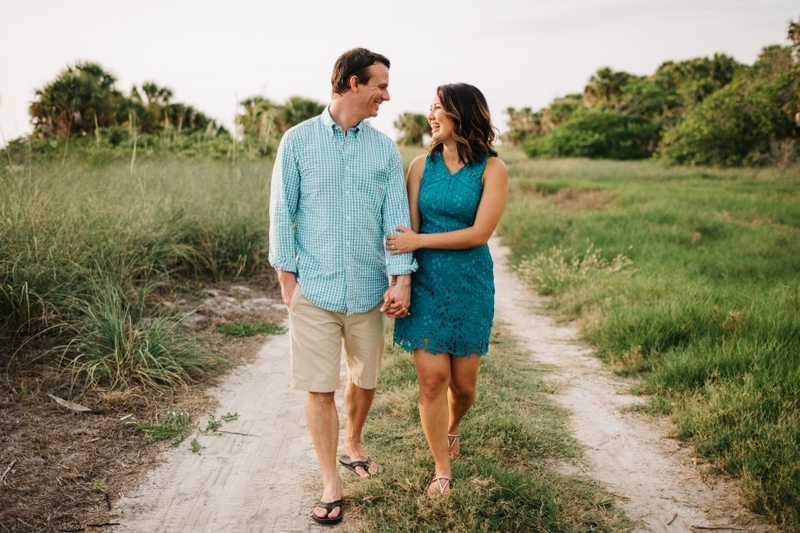 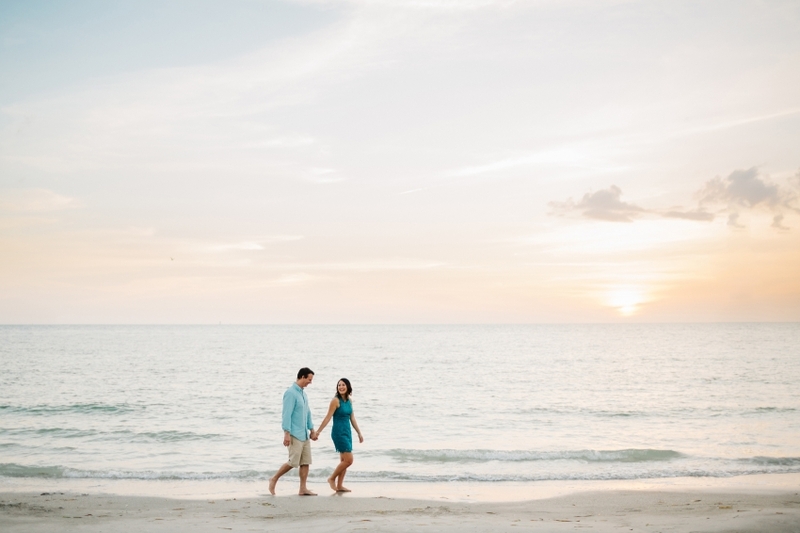 A few highlights from Kim & Eric’s Fort De Soto engagement session in St. Pete! 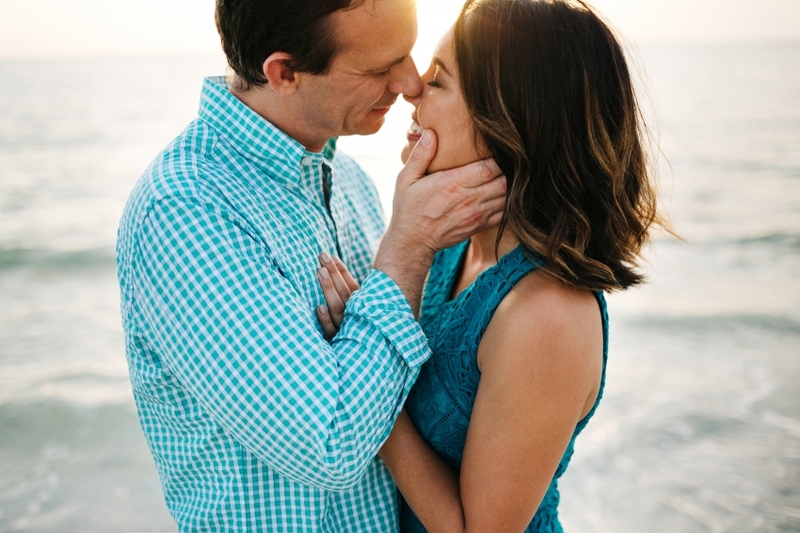 These two share the sweetest love. 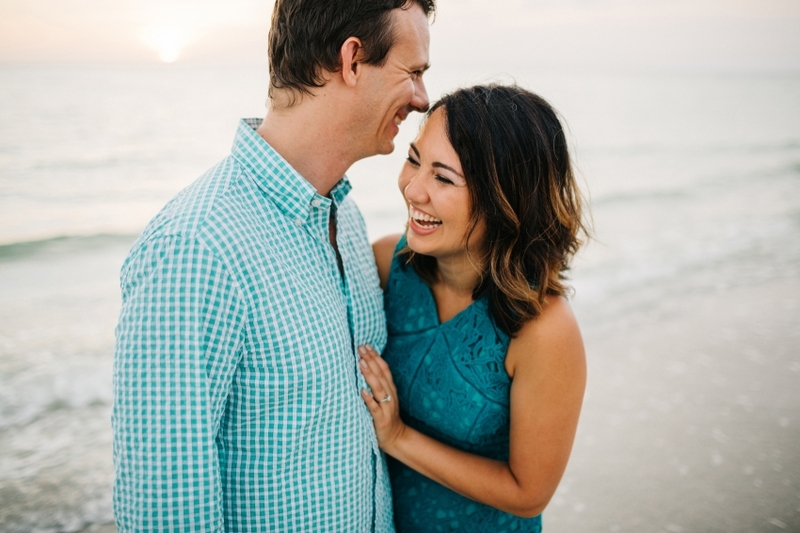 So many laughs and adorable candid moments — my cheeks hurt from smiling behind the camera so much with how ridiculously cute they are together. 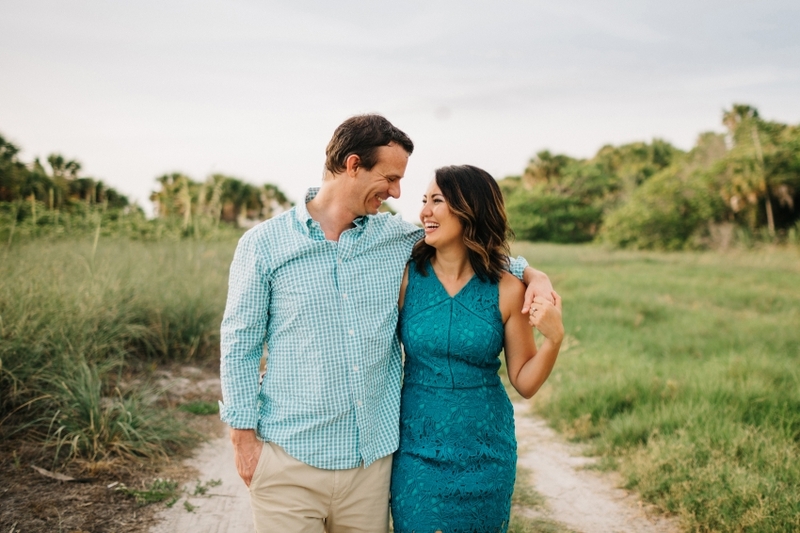 ;) I’m already counting down the days until their wedding at The Lange Farm in January!